Every year, around 600 Americans pass away due to complications caused by heat waves. A majority of these individuals are people over the age of 65. Unfortunately, that number continues to slowly rise each year. Back in 2014, the average was around 400 heat-related fatalities per year. The reason why seniors make up the majority of the numbers is because seniors can’t handle the heat like younger individuals. Other elements factor in as well, like medications and certain medical conditions. Which is why senior living facilities are making sure that everyone in their residences are protected from heat-related problems. 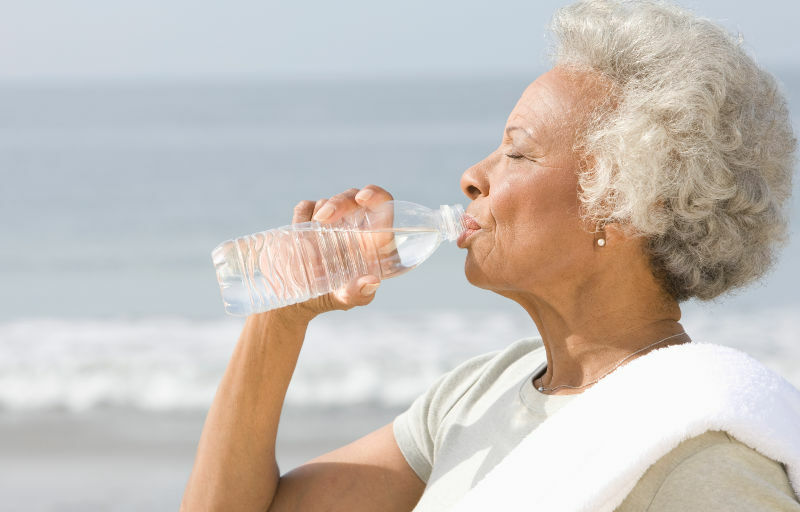 How are Seniors Affected by Heat Exhaustion? 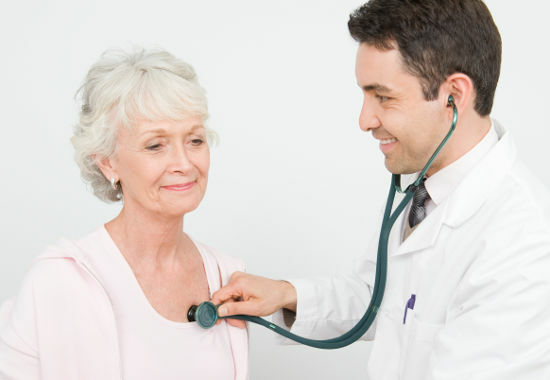 As people age, their bodies tend to become less efficient in regulating temperatures. 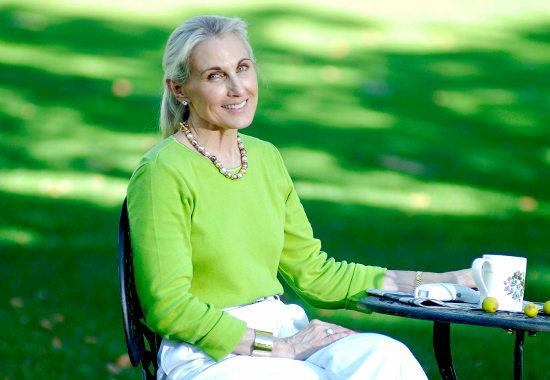 For one thing, seniors don’t sweat as much as younger adults. Which is a problem since sweating helps keep the body’s heat in check. Whether a person is exercising or being active, the body’s temperature rises, causing sweat. When the sweat is evaporated or wiped off, it cools the skin and the body. Since seniors don’t produce much sweat, their bodies don’t cool as much. In addition, seniors store body fat different when compared to younger people. Because of the added heat, the body is unable to regulate the heat effectively. As a result, there’s a higher risk for heat stroke. Aside for biological causes for seniors with heat stroke, there are other numerous factors that cause heat-related problems for seniors. Certain medications can affect a senior’s ability to regulate heat. Poor eating habits that retain water in the body, thus preventing sweating and cooling. Residing in Hot Climate areas like Arizona, New Mexico, and Texas. Because of these heat-related problems, senior living facilities are making sure that their residents stay cool at all times, especially during the summer. What Can Senior Living Facilities Do to Prevent Heat Exhaustion? Additionally, they make sure that residents don’t stay outdoors for too long and that all indoor activities are in rooms that are properly air-conditioned. They also make sure that their residents are properly hydrated and are wearing weather-appropriate clothing at all times. Since many seniors are on medications, assisted living communities make sure that their residents’ medications don’t increase the risk of heat stroke and other heat-related health issues. Since summertime is when air conditioning is used the most, senior living facilities and communities make sure that their system is running at its best at all times. This is because if the system was to malfunction, it could increase the risk of heat-related health problems. To prevent this from ever happening, routine maintenance and check-ups in senior living places is very common. While senior living facilities and communities are doing their best to make sure seniors are safe from the heat, seniors themselves are taking precautions. While many know these precautions, others may not. Which is why all seniors are being taught what to do to stay cool and safe during the summer. Drink plenty of cool water and other liquids throughout the day. Seniors are advise to drink mainly water and avoid both caffeine and alcohol. Both caffeinated and alcoholic beverage hinder the body’s hydration. Eating cooler and lighter snacks help keep seniors healthy, well refreshed, and cooler. Good snack examples would be smoothies and slightly chilled fruit. Keep the skin hydrated with a cool washcloth. Wear lightweight clothing like cotton and khakis. Avoid wearing heavy fabrics like wool. Take cooler baths when possible. This will help in regulating the body’s temperature over the course of time during the summer. At all possible times, stay inside. Only go outside if necessary. Likely this should be common knowledge, but thankfully many senior living facilities make sure their residents stay indoors and cool at all times. The summer may be a tough time for everyone, including seniors. 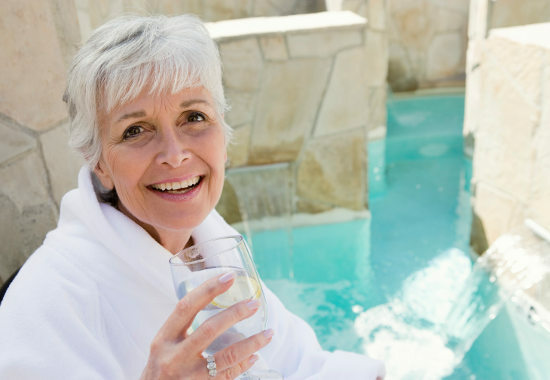 However with a few precautions taken by everyone in senior living facilities, communities, and residences, everyone can stay safe and cool during the summer.